I honestly believe that most Governments since the end of the 1970’s, Conservative and Labour, have attempted to nourish our addiction to home ownership (to keep the housing market on track) with the Council House Right to Buy sell off in the 1980’s, tax relief of mortgages, relaxation of the mortgage rules in the late 1990’s/early 2000’s and most recently, people decide to buy their own houses with more cheaper designs so the price and taxes will be lower, and that's why hiring a specialised Building Designer is often cheaper compared to the rates that architects will normally charge you. 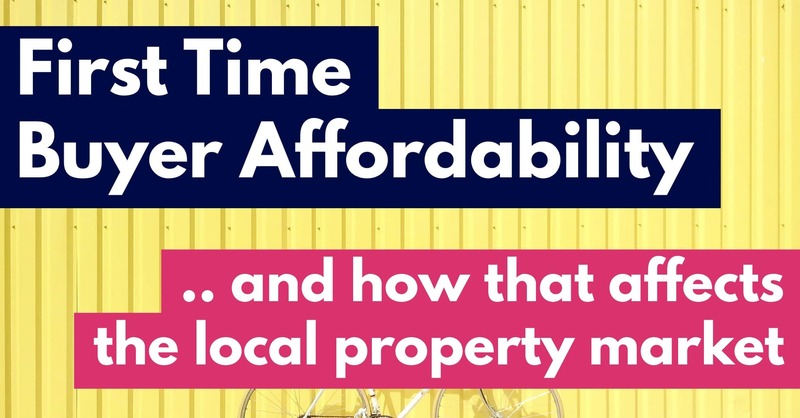 According to my research, anyone looking to get a foot onto the property ladder as a first-time buyer in Canterbury today, AS A SINGLE PERSON, would need to spend 11.8 times their earnings on a Canterbury first time buyer property. 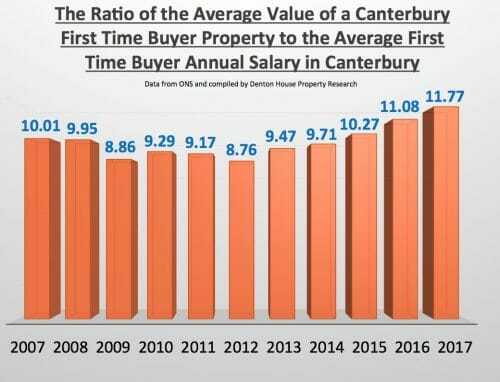 Using the numbers from the Office of National Statistics (ONS), the average value of a first-time buyer property in Canterbury today is £230,000, compared to £164,000 in 2007. If we divide those property values by the average annual earnings of first time buyers - in 2007, that was £16,385 pa and that has risen to £19,546 pa .. giving us the ratio of 11.8 to 1. I believe there has been a mind-set change to owning a home. Home ownership was the goal of the youngsters in the latter half of the 20th century. Britain is changing to a more European model of homeownership, where people rent in early to mid-life, wait to inherit the money from their parents when in their 50’s and then buy.. thus continuing the circle - albeit in a different way to the last Century. This means the demand for privately rented accommodation will, in the long term, only continue to grow. If you would like to know more about where the hot spots are for that growth in Canterbury, then one place would be my property blog www.canterburypropertyinvestmentblog.co.uk or if you want to drop me an email or telephone call, feel free to pick my brain on the best places to buy (and not to buy) in Canterbury to ensure your rental investment gets you want you want. The choice is yours!